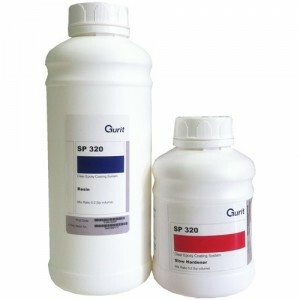 One (20g) pot of colour which can be mixed to obtain required colour. Must be used in conjunction wi.. 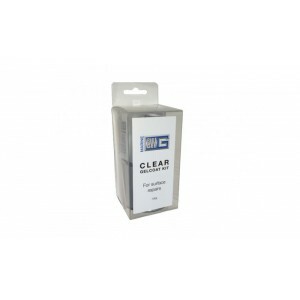 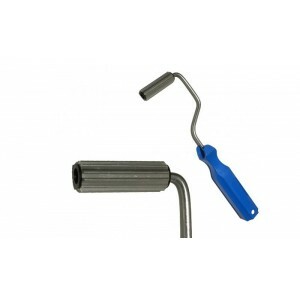 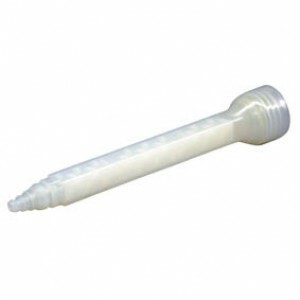 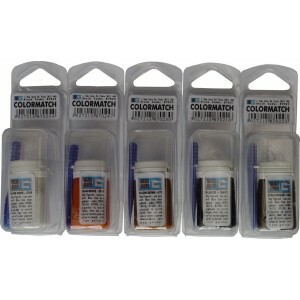 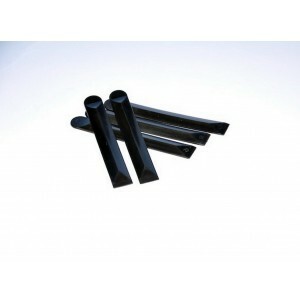 Combine this Tinting Kit with a Clear Gelcoat Repair Kit to create various shades of each of the col..
Blue Gee Fibreglass Paddle Roller 15mm Diameter x 50mm long head. 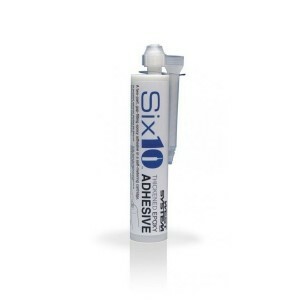 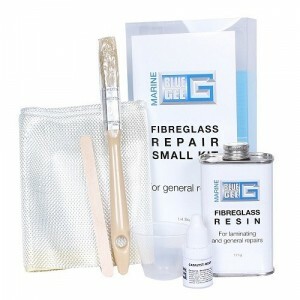 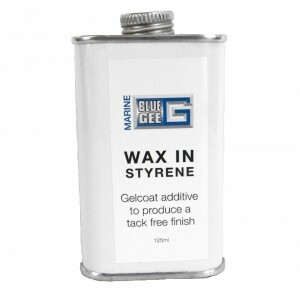 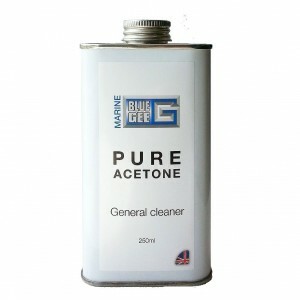 Ideal for rolling chopped strand m..
Blue Gee Clear Gelcoat Repair Kit. 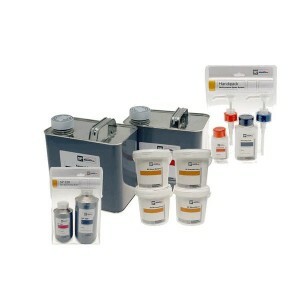 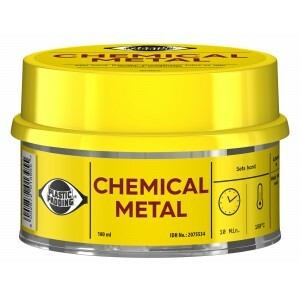 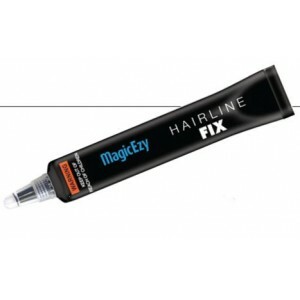 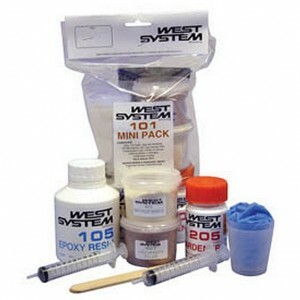 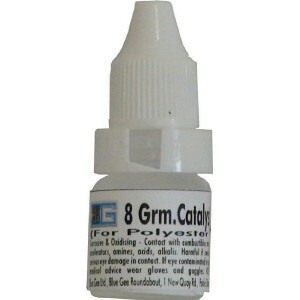 Contains 100g Resin, thickening powder and mixing pot. 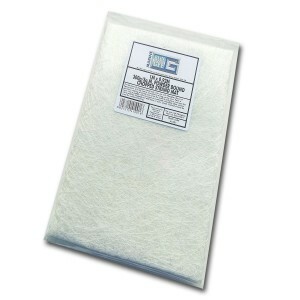 Add a tint..
A very fine mat, ideal for making intricate shapes and also gives a better finish on completed lamin.. 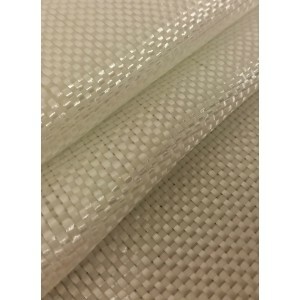 This &apos;emulsion bound&apos; mat is designed for use with polyester resin or vinylester resin whi..
Woven Roving is a plain weave glassfibre reinforcement suitable for use with both polyester and epox.. 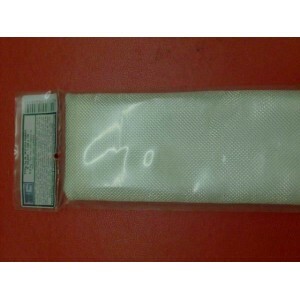 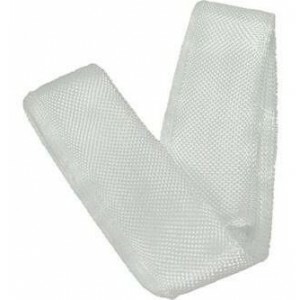 Famous green label waterproof stopping for cracks, splits, holes, etc. 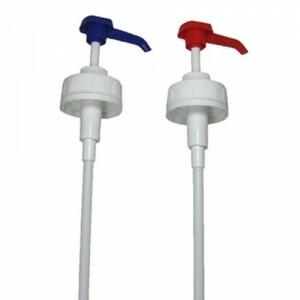 impervious to sea water.Gross..
Stop those annoying water drips with Hydrosol Crackseal, the seal with capillary action. 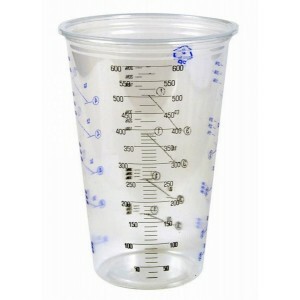 Developed f.. 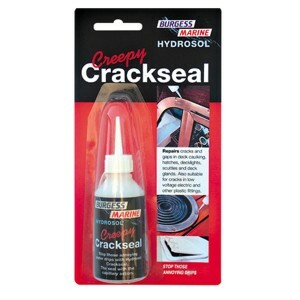 This penetrating co-polymer sealant is formulated to be so thin that by using capillary action it ca..
Caulking cotton is a fibrous cotton material designed to be driven into seams between wooden planks ..
Devcon 5 Minute Epoxy Gel. 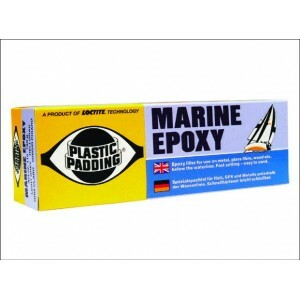 Perfect for vertical or overhanging applications and for gap filling..
Devcon Marine & Plastic Epoxy Putty. 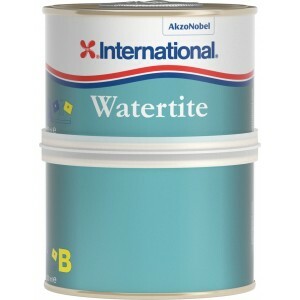 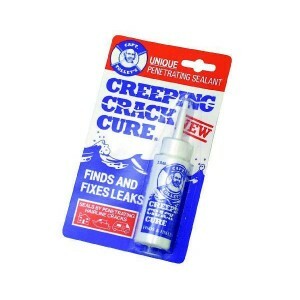 A fast curing epoxy putty that permanently repairs leaks, hole..
Watertite&apos;s non-shrinking formula is extremely water resistant and combined with a fast curing ..
At last a quick and easy way to repair those unsightly star-crazing stress cracks that always appear.. 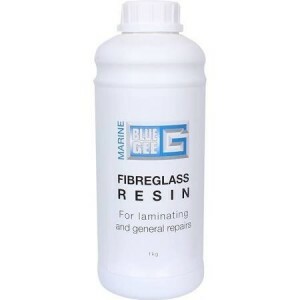 If you&apos;re frustrated with the time, complexity and mess involved with fixing damaged fibreglass.. Plastic Padding Chemical Metal - Two-part, polyester based general purpose productAllows fast and ea..
Gelcoat filler is a white, waterproof filler for surface repairs. 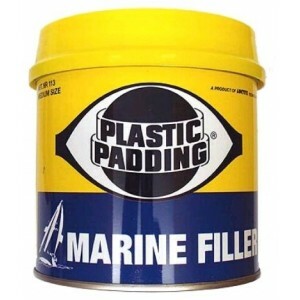 It is paintable, easy to mix, appl..
Marine glassfibre filler is a blue-green glass fibre paste for bridging holes and deep filling and i..
MARINE EPOXY is especially for below waterline repairs on metal, wood and glass fibre. 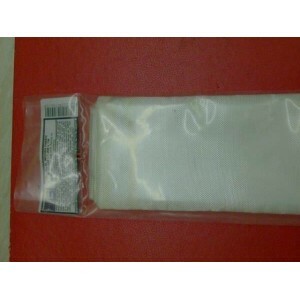 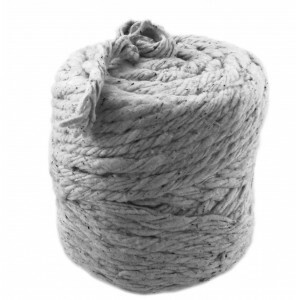 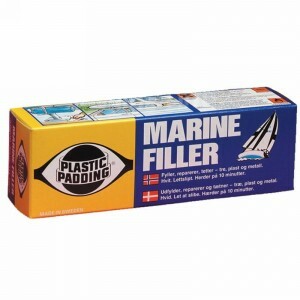 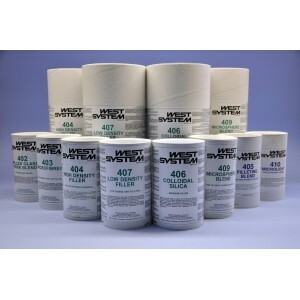 It is an effe..
MARINE FILLER is a white, polyester-based filler for all marine applications to fill and seal holes .. 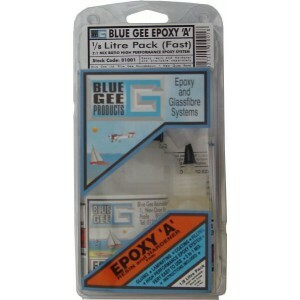 The features of this solvent free multi-purpose epoxy mean it can be used on all types of substrates.. 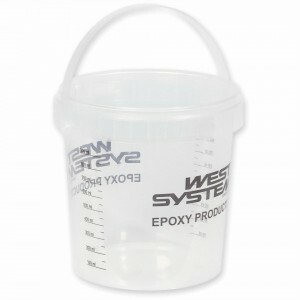 Specifically designed for quick repair work and other small tasks, this solvent free epoxy has a 2:1..
Each pump body of the pair is identical and will fit either container of the SP 1kg resin systems SP..
Versitile. 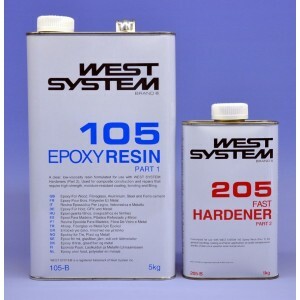 high performance, all purpose epoxy system. 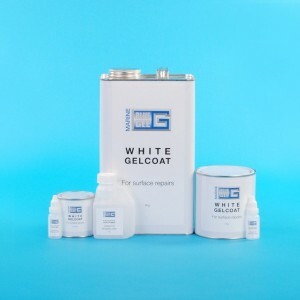 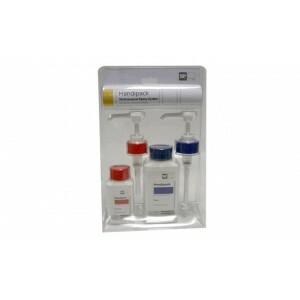 particularly suitable for use as a clear coat..
A high performance, clear, solvent-free epoxy coating system, which sets new standards in terms of c..
Lightweight, seamless disposable gloves help prevent exposure to chemicals. Excellent protection wit..
Versatile glass tapes are ideal for reinforcing chines, hull-deck corners and similar structural app.. 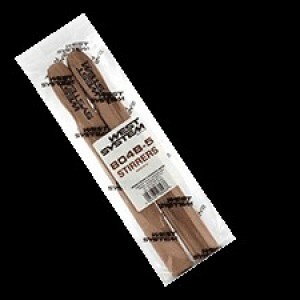 Handy, disposable, glue brushes with a wooden handle. 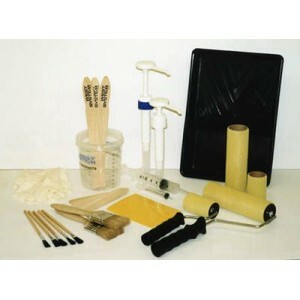 These brushes are used for a wide variety of g..
Strong reusable 800ml mixing pots graduated in 50ml divisions. 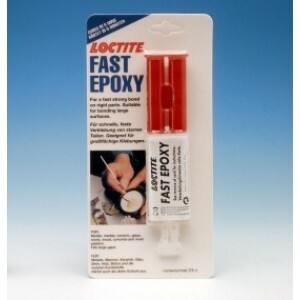 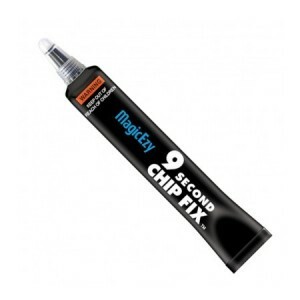 When cured, solid epoxy easily "pops ..
A practical mixing, application, filleting and cleaning tool. 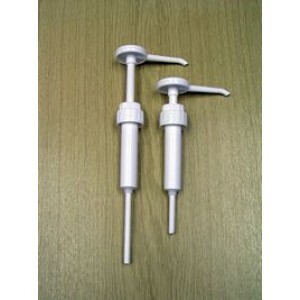 Squared, bevelled end reaches mixing p..